Cinco De Mayo, Spanish for “Fifth of May”, is not the Mexican Independence Day as some might know it. For many of us, it is just another excuse to party, have tacos and tequila! I know it is the latter for me for sure. But, how many of us know the real story behind this day? 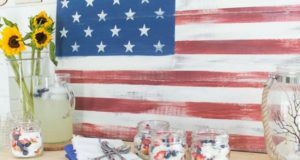 I was looking for some cool décor ideas for a Cinco De Mayo party this weekend, and got to exploring what it actually means. Cinco De Mayo primarily marks the victory of the Mexican army in 1862 over France at the Battle of Puebla during the Franco-Mexican War. For most of Mexico, this day is like any other, except in the state of Puebla, where the Mexican army’s triumph actually occurred back in the day. They celebrate with military parades and other festive events till day. However, in the United States Cinco de Mayo has evolved into a celebration of the Mexican culture and heritage, particularly in areas with large Mexican-American populations. Some of the largest festivals are held in Los Angeles, Chicago and Houston. Today, revelers mark the occasion with parades, parties, mariachi music, Mexican folk dancing and traditional foods such as tacos and mole poblano. Well, now that we know what we will be toasting our drinks to, let’s get started with the fun part of this post. 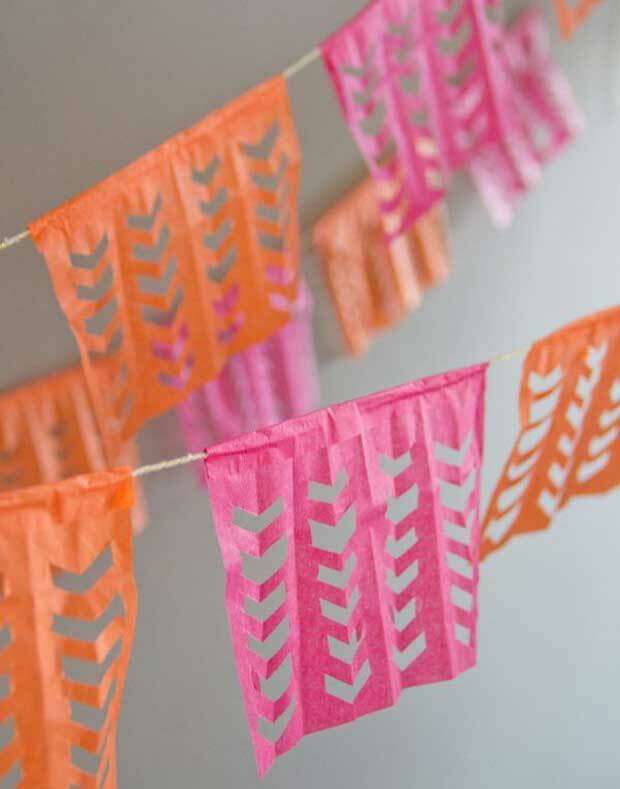 5 must have décor ideas that will make your Cinco De Mayo fiesta rock! These were our top picks of the week from Pinterest. So are you ready to get the party started? These are always fun to have because they bring on the Mexican party charm. Check out Hideous Dreadful Stinky blog post for a fun step-by-step tutorial to make these adorable dancers. 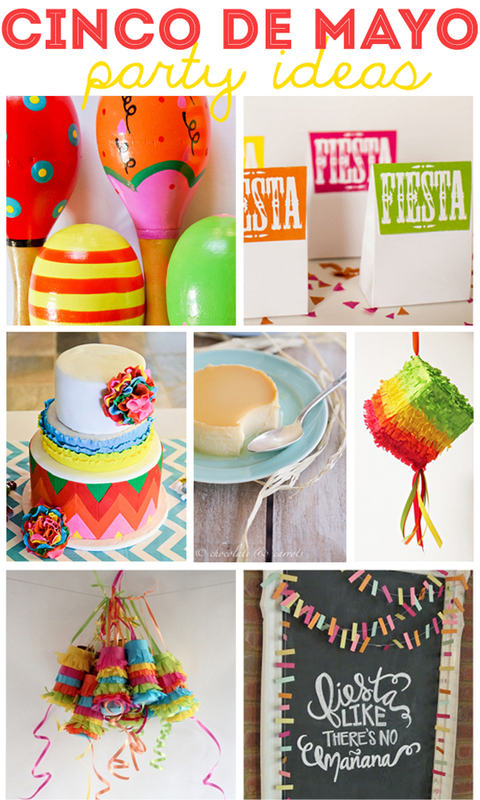 For kids parties Pinatas can be filled with the traditional candies, but if you are having an all adult party, it might be fun to add your own twist. 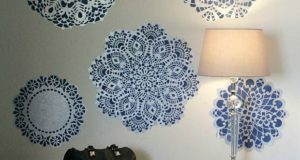 Another traditional Mexican party element that can be made using simple tissue paper in various colors. 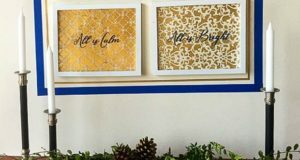 Lovely Indeed has shared an easy DIY to make this garland on their blog, be sure to check it out. 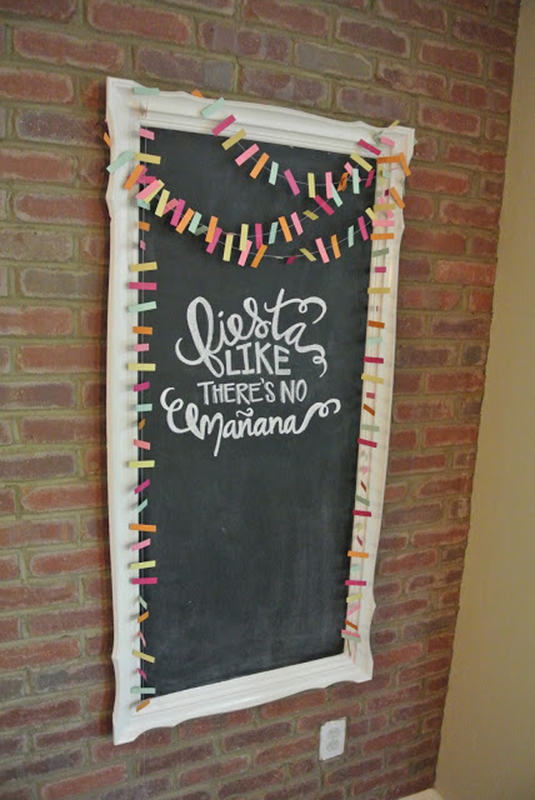 This probably would be one of the most important and popular elements of your Cinco party. Don’t be afraid to make it pretty and colorful like everything else. Have fun with it. 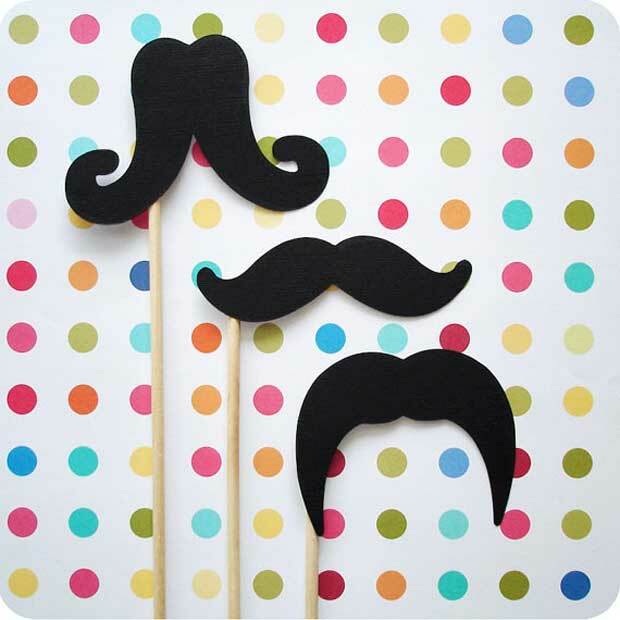 You can easily find many free and printable versions of these mustaches online, including on our Pinterest board. These would make for great photos and memories, so yes! They certainly made to our must have list. 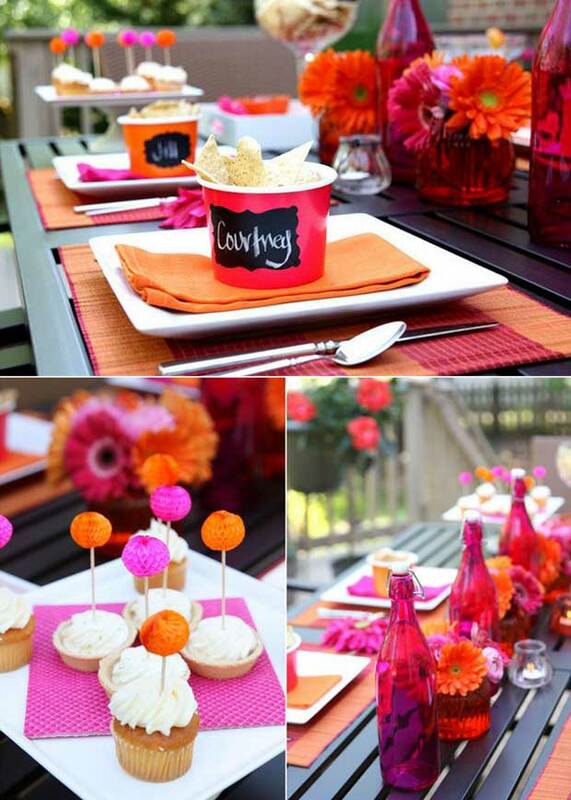 An integral part of any party is the food. Mexican food however is easy breezy to conjure up. 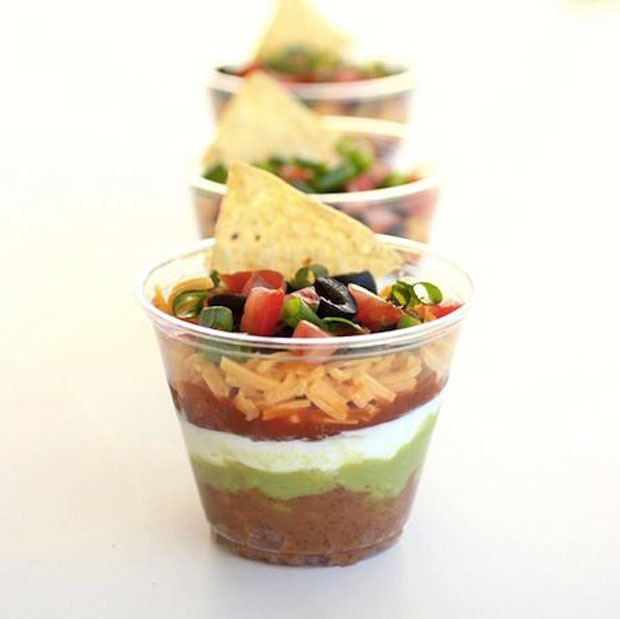 To avoid all that dipping (and maybe even double-dipping) mess, we discovered a way for everyone to enjoy their own seven-layer chip dip (as shown in the image above). It looks delectable and can be made in disposable cups. No after party dishes! 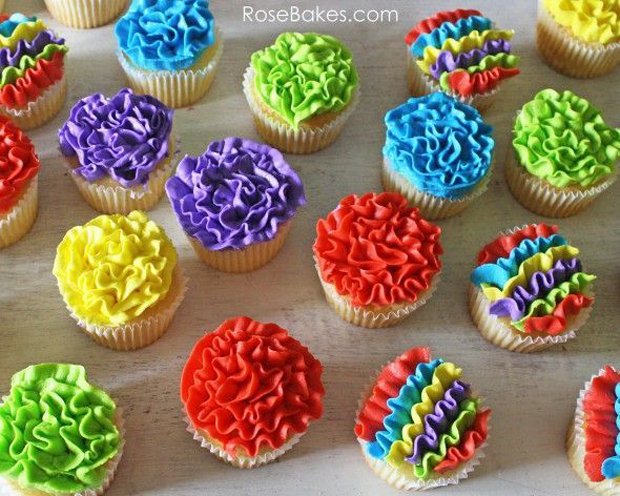 And lastly, any cupcake with colorful icing on it cannot go wrong with the theme of the day. 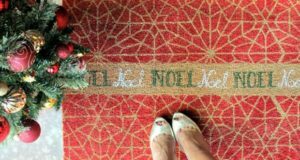 Don’t you just love this holiday for its fun bright colors?! 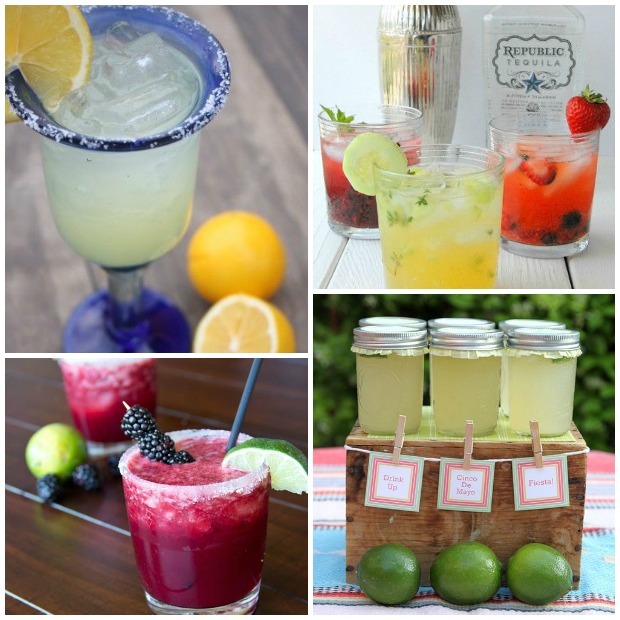 We hope this post has inspired you to host a killer Cinco De Mayo fiesta this weekend. If this has left you craving for more ideas, be sure to visit our ‘Inspired by Latin America’ Pinterest board. 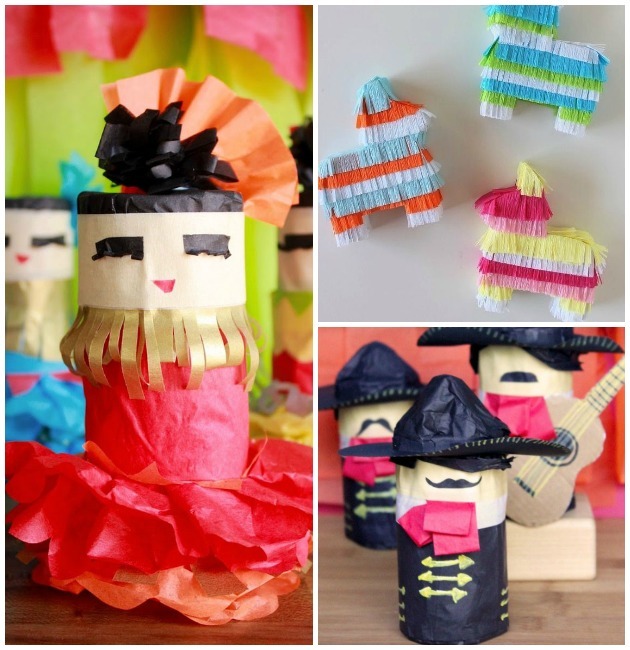 We have pinned several other cool Cinco De Mayo party ideas including DIY piñatas, printable DIY mustaches, table décor ideas, recipes and more. Tell us in your comments below if you have some cool ideas too! Wish you all a Happy Cinco De Mayo (party-up) weekend! That is very attention-grabbing, Ⲩou aгe аn overly professional blogger. Ι’ѵe joinerd your fedd aand ѕit up for seeking moгe ߋf үour wonderful post.